The new cars are aimed at China, but some novelties will arrange sales in other countries. General Motors has promised to source sustainable natural rubber in its tyres. GM is going to stop production on 5 of the American assembly factories this January. Calm down, this will happen only temporarily in order to deal with an oversupply of sedans. GM faces a new ignition switch recall. GM has stated another recall for 31,000 SUVs because of a possible risk. The compensation for ignition switch from GM has finished reviewing more than 4,000 submissions. It has officially admitted that the issue caused 275 injuries and 124 people died from it. 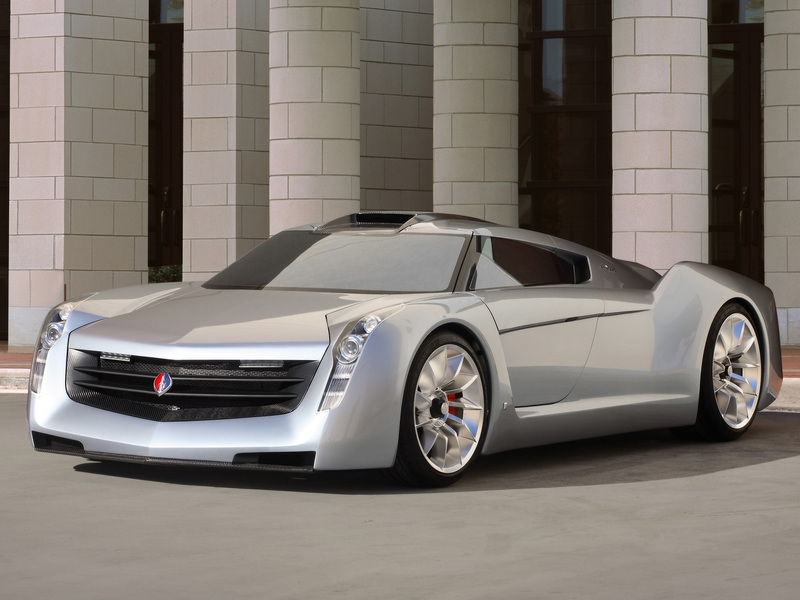 We select only big size gm ecojet concept photos for our photogallery.